The Law Offices of Rex E. Zachofsky represents working people not large corporations. If your employer is intentionally or unintentionally presiding over illegal working conditions, we can help you use legal tools to make your workplace safer and more fair. And if you've suffered an injury, we'll help you plan your next steps. This is especially urgent when it interferes with your ability to perform your job and earn a living, but all injuries have the potential to negatively affect your work life and your personal life. We'll help you seek fair compensation for the pain, suffering, and lost wages you endure. 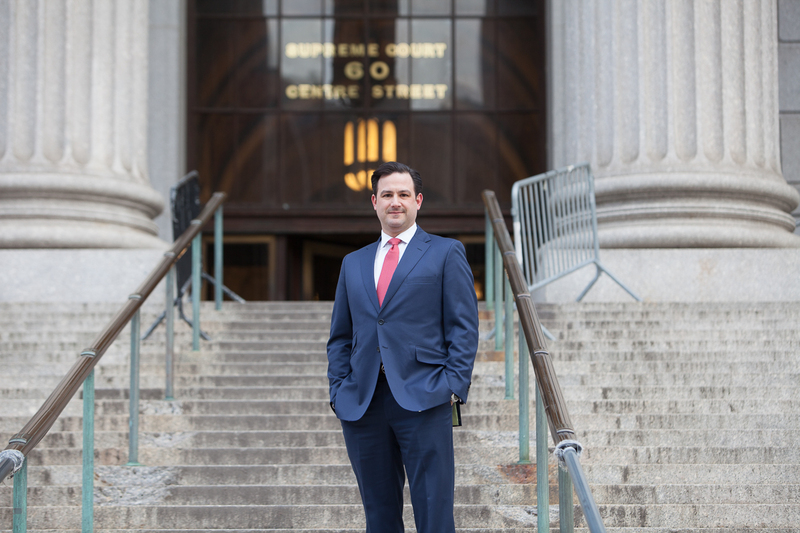 Work With One Of New York City's Premier Law Firms Attorney Rex Zachofsky and his trained staff will analyze the details of your case and help you form a legal strategy that meets your needs. To see how The Law Offices of Rex E. Zachofsky can assist in your case, contact us online or call us at 212-257-3305 and schedule a free consultation in our New York City office. The Law Offices of Rex E. Zachofsky represents working people not large corporations. If your employer is intentionally or unintentionally presiding over illegal working conditions, we can help you use legal tools to make your workplace safer and more fair. And if you've suffered an injury, we'll help you plan your next steps. This is especially urgent when it interferes with your ability to perform your job and earn a living, but all injuries have the potential to negatively affect your work life and your personal life. We'll help you seek fair compensation for the pain, suffering, and lost wages you endure.